Don't Pay for a Year & Get FREE Installation This Spring! Your information is kept confidential and secure with us. 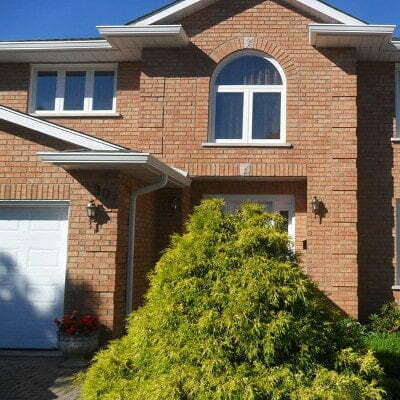 We Offer Top Quality Window and Door Replacement Services! 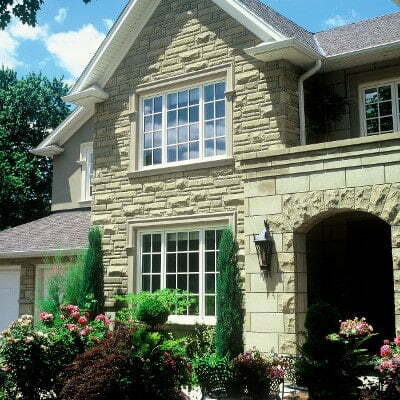 Invest in window home upgrades in the off-season and save BIG! BUT, when you purchase your new windows today, we'll install them for free... and don't worry – we'll book it for spring! We are Revolutionizing window design and technology. 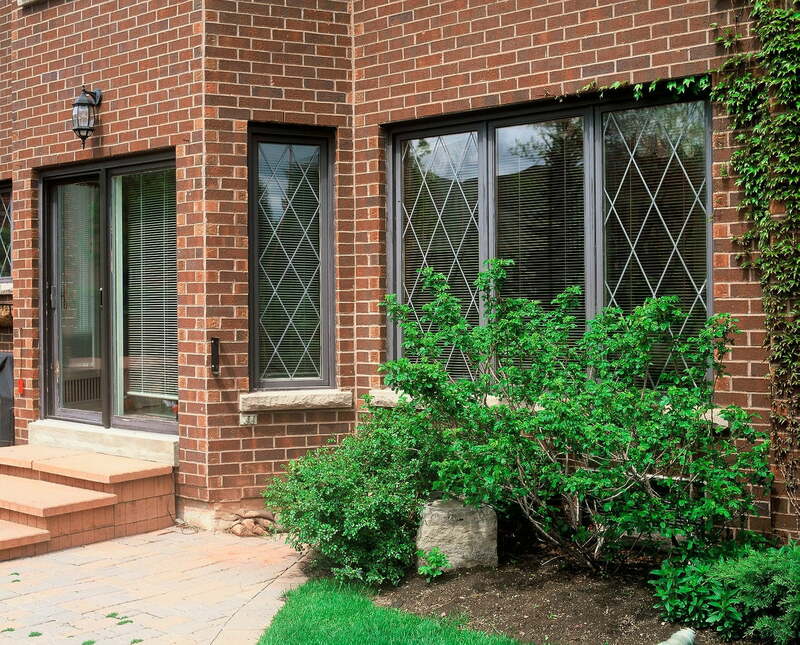 Introducing DraftLOCK™ by Canadian Choice™, a new generation of windows with glass and frame innovations that improve durability and energy efficiency. The design was awarded the highest rating at the 2020 Energy Star testing program. We help people optimize living spaces because we believe there is simply no place like home. We take special care to make the installation process non- disruptive and complete projects flawlessly. It is our mission to increase your comfort level, add value to your home, help you save on energy bills, and deliver the highest level of craftsmanship. The rep was very friendly and knowledgeable. He made sure to explain everything to both myself and my wife. The installers were very friendly, joked to break the ice but also worked fast to get everything done as soon as possible. 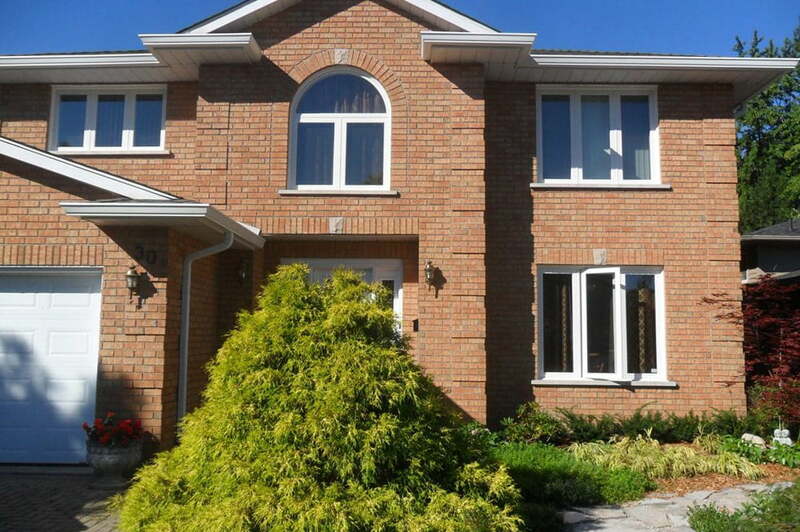 Very good experience over all, love the new frames and more light into the house. Highly recommended. I am so excited about my new windows and doors ,there are no words to explain. Stan delivered on his promises that I would not be disappointed. He knew what I wanted and he gave it to me. Mike and his crew they have done exceptionally good work.I can feel the difference in my house from the first window went in front of the house. Well done Stan and Mike!! I will recommend you to my neighbors and friends. 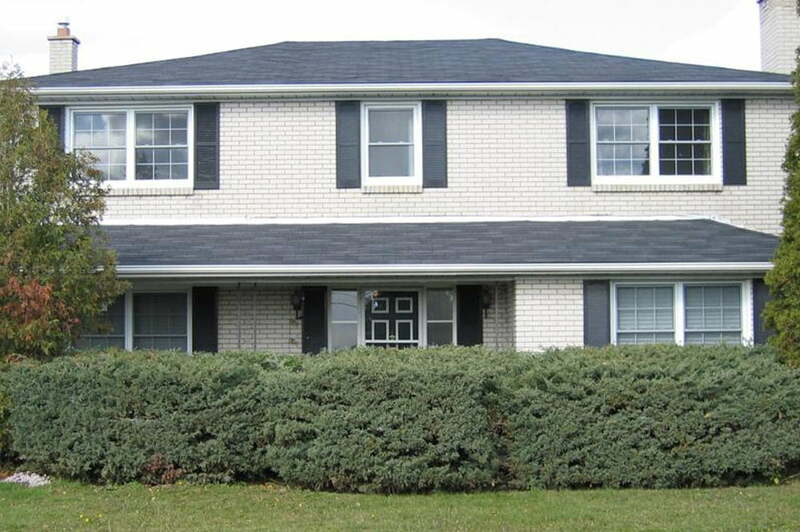 Stan was very knowledgeable and accommodated our desire to keep the original footprint. Stan made our project easy to realize and we appreciated his input and feedback. Mike and the installation team were very precise and professional. The team was also very considerate of our home and our animals. Given the scope of the project (2 sliding doors, one double slider, one double door, 3 entry doors and 14 windows), the ability to complete in 3 days was remarkable. Thank you to Stan, Mike and your team for an expert job! Oliver was extremely helpful and patient and explained to me the whole process. 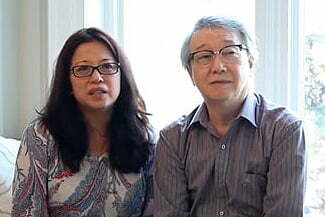 His team changed the windows for our house, they were very efficient and clean. The windows look great and has great quality. They even cleaned up the area after working. Totally recommend! Two technicians spent a whole day just to install 2 bay windows. 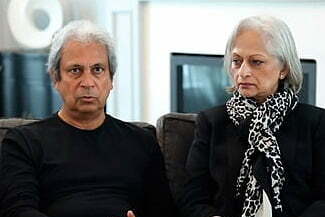 They tried their best to make everything perfect and they were proud of their job. Not many companies out there are willing to spent so much time just to install 2 windows nowadays. Not many technicians are proud of what they are doing. Therefore, I was really impressed by their workmanship. The installers did a great job!!! They were very nice and worked hard all day to install my windows. They cleaned up and removed the old windows and debris. We are very happy with the windows. 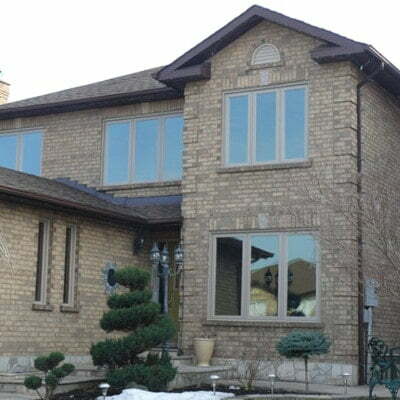 I will highly recommend Canadian choice Windows to my family and friends. Thank you! 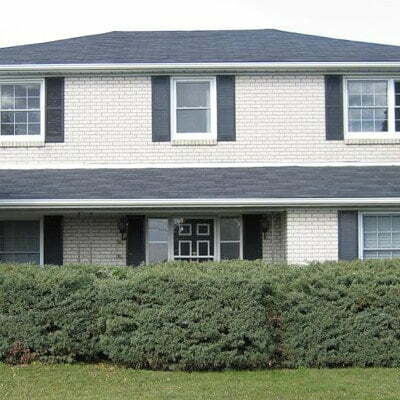 Company provided us a wonderful experience and in the end, we have beautiful new windows. Our sales rep, Serge, was professional and courteous. The workmen were on time and were able to get the job done in a day. 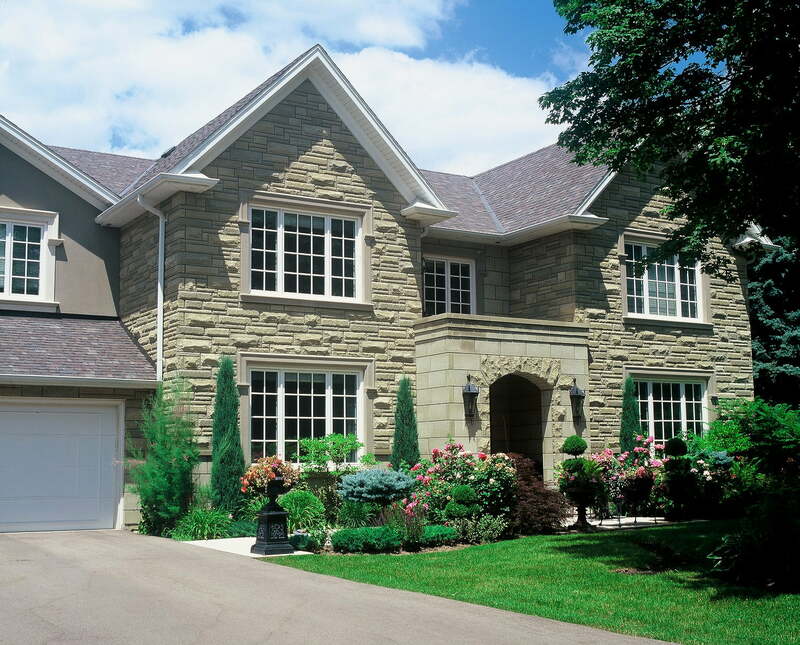 I would recommend Canadian Choice Windows and doors to everyone. The contractors replaced a very old, rotten, bay window, and nine other windows. The work was done perfectly. The new windows were energy star and of great quality. The bay window in particular was in such bad condition since it did not have a good roof protecting it. Anton shifted the new window a bit inward and installed a protective cover above. It could not have been done better. They are very professional. Price is reasonable, installation was completed by highly trained professional. They cleaned up my home after work and kept the place very tidy. Sales manager (Ken Mak) has excellent pres-ales and after-sales service. I will recommend this company to my friends. 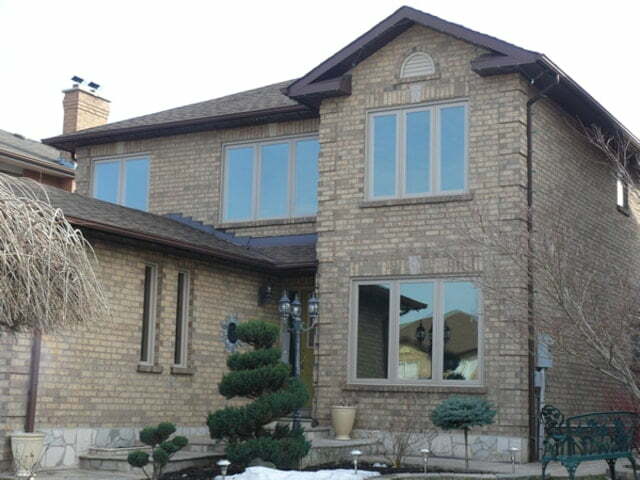 In case you are considering replacement windows for your house in Richmond Hill you are at the right place. 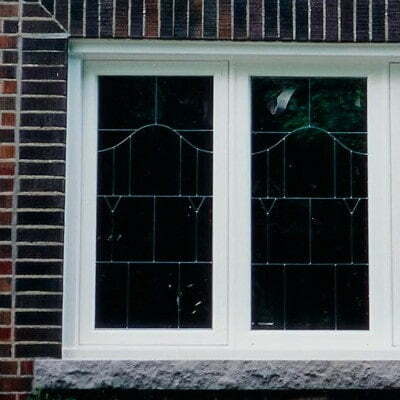 The process of selecting windows type and design is often very time consuming, but the specialists of our company are always ready to assist you and help you choose the product that suits you most. 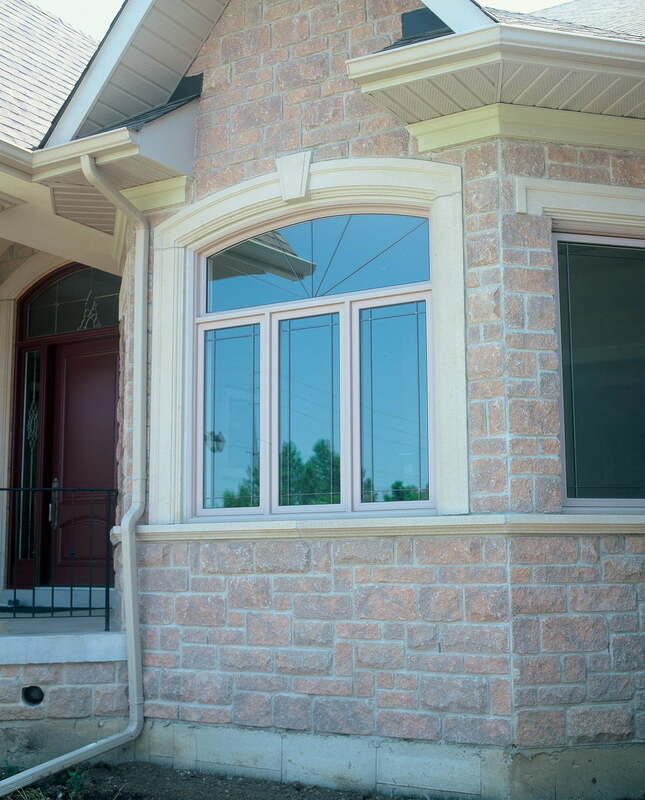 Being the leading windows replacement company in Richmond Hill we offer our customers a wide range of products to select from. 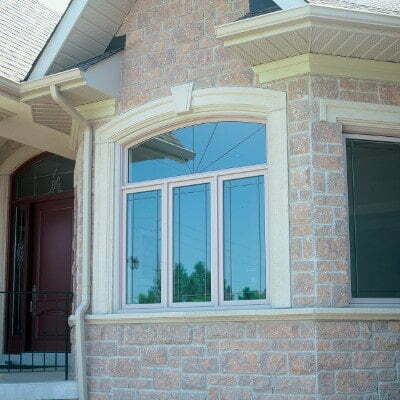 No matter whether you are looking for high-quality vinyl windows in Richmond Hill or you are planning to install any other type at your home - we have a lot of options to offer you. Proven quality products of our company will fill your house with comfort and joy. 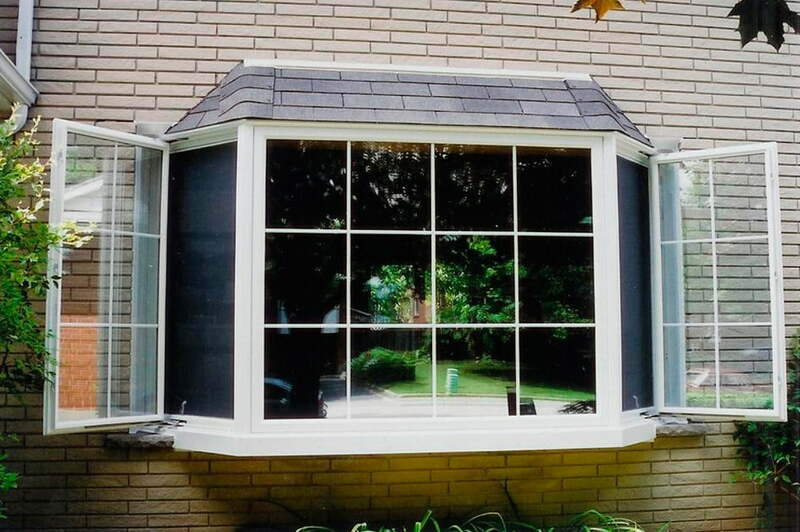 Vinyl windows in Richmond Hill have a great demand on the market and this is due to the high quality of used materials, ease of maintenance and excellent noise and thermal insulation properties. In addition, people go for replacement windows to add some new atmosphere to their house and make it look modern and stylish. 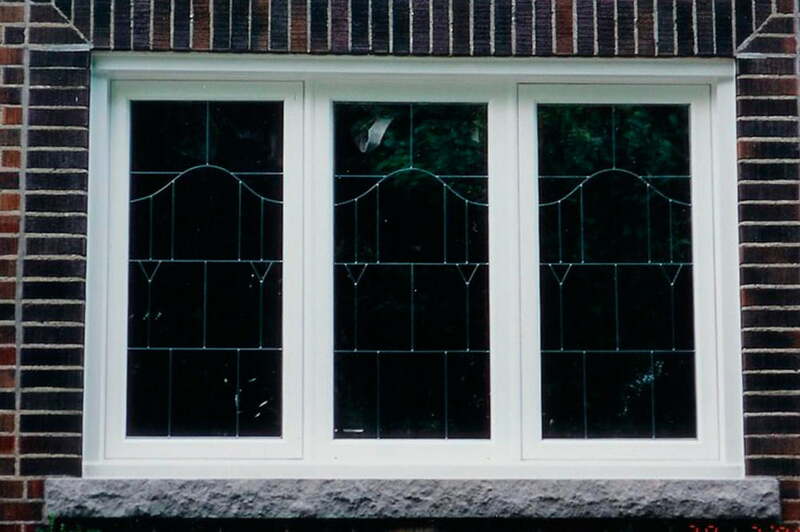 An important feature of vinyl windows is energy efficiency, which is inherent in their structural features. Such an effect is achieved through reduced heat-conducting indicators of material used in the manufacture of glass units. Typically, the air acts as a heat insulator trapped between glass units in one or more chambers. The appearance of vinyl windows is very aesthetic, especially when you decorate them with blinds or conventional woolen curtains. 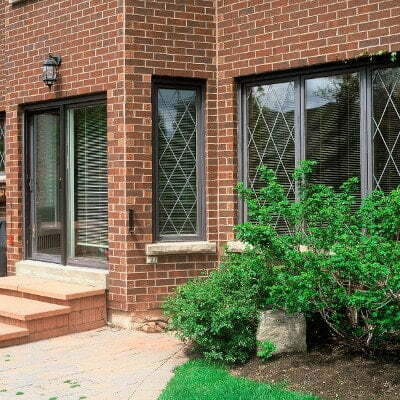 Moreover, vinyl windows in Richmond Hill offered by our window replacement company come in the following designs: awning windows, casement windows, sliding tilt windows, bay & bow windows, contour series windows, single hung tilt windows, double hung tilt windows, end vent windows and architectural ones, so you have plenty of designs to choose from! It is very easy to take care of vinyl windows as they provide a simple access to all junctions, which means that you will not have any problems with dusting them. You can also air the room by simply turning the handle to any of the three positions. In addition, today's vinyl windows can securely prevent a probable burglary as there is no way you can open them from the outside unless by smashing them. 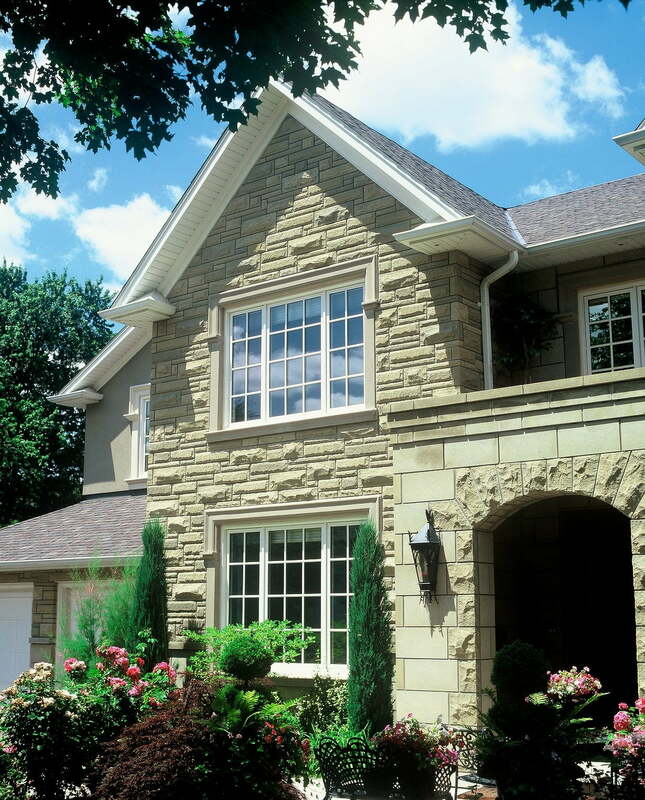 They are durable, while maintaining their properties for decades: for most people, this factor is the main reason for getting windows replacement in Richmond Hill. Polyvinyl chloride, from which they are made, is a synthetic polymer that does not lose its properties over time. Therefore, the profile itself cannot be exposed to any kinds of atmospheric phenomena, and is not deformed. They are resistant to all kinds of weather effects (neither wind, snow, nor rain can spoil their great appearance) and they are not exposed to corrosion and other destructive factors. Vinyl windows are completely fireproof, since there are antipyrines in the plastic structure that prevent a combustion. They also provide a great noise insulation, which might come in handy if you live, say, next to Ontario 401 Express. 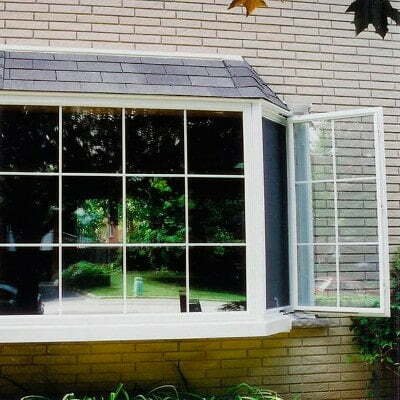 Vinyl windows are environmentally friendly. Their production does not pollute nature or the environment and ensures a high level of protection for tenants of the house or the apartment from the harmful effects of artificial material. Easy to maintain. 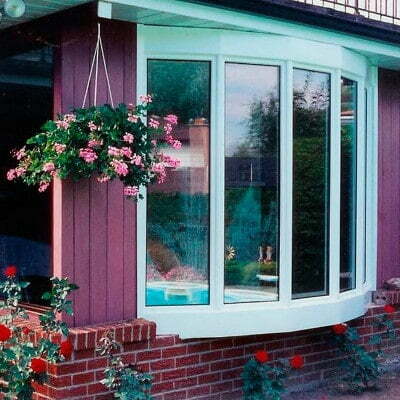 Many people get vinyl windows mostly because such windows do not require any care, which is true. Having once bought vinyl windows, you deprive yourself from the "pleasure" of painting and making them cold proof in winter for many years. This is due to the fact that all these windows are sealed, and polyvinyl chloride does not change its color over time, which means vinyl windows keep the original color over the entire life cycle. So do not hesitate to contact our company to refresh the looks of your house! 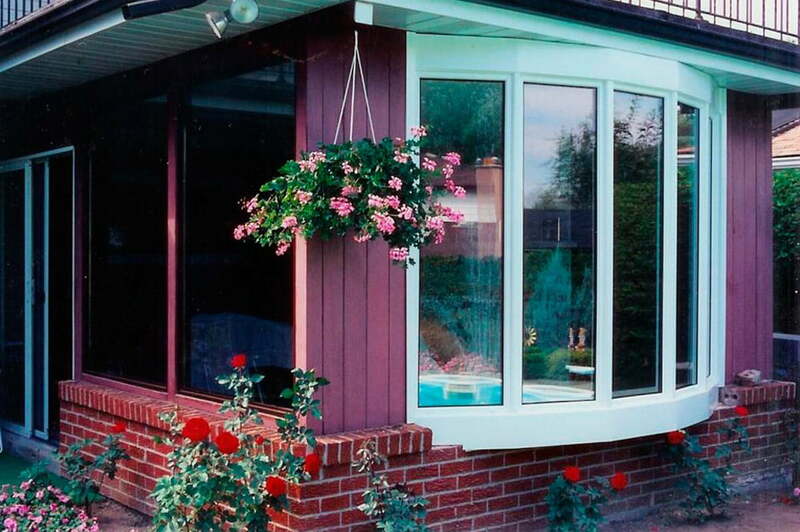 We offer a high-quality installation of vinyl windows, great customer support and fair prices. We serve: Toronto, Edmonton, Calgary, Winnipeg, Hamilton, Burlington, Kingston.